The romance starts with the movies. Okay! Maybe, anywhere else, but at least it blossoms at movies. 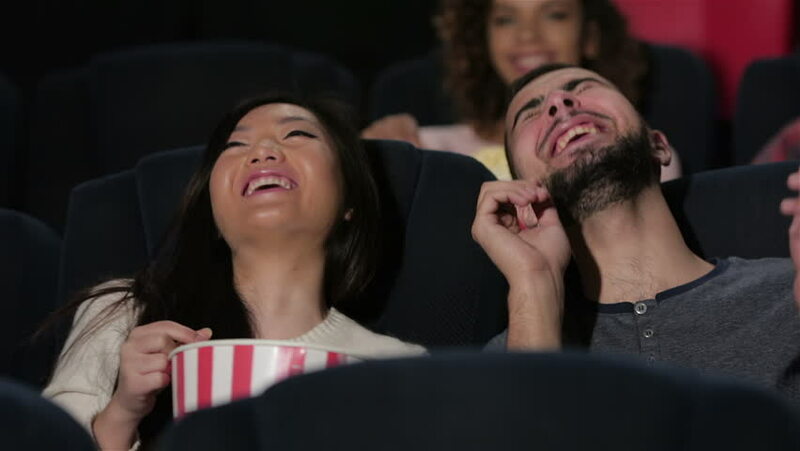 The couples steal their hours from the daily rut to spend the time with their better halves watching their taste of movies ( Preferably romantics). Movies are an escape from the real, dull life and a place to spend the romantic moments in the arms of the one another. Be creative and capture every moment.